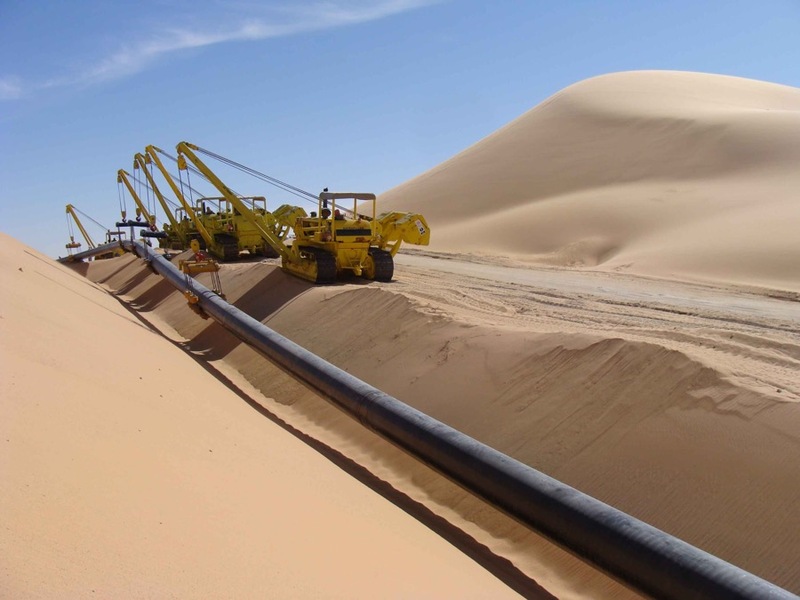 TECNOCONSULT performs Onshore Pipelines design including relevant ancillaries. Our Company has resources and capabilities to assist clients in all disciplines for oil, gas and water transportation system for onshore project development, from conceptual design to field installation and start-up. Our consolidated project experience allows to select the most appropriate solution to different challenges associated with projects in a wide range of environments, deserts environment, swampy area, very populated areas. River, rail and road crossing with trenchless method (horizontal directional drilling, thrust boring, tunneling etc). acquire a global view of the project’s work progress. create reports on the project’s work progress, including maps and alignment sheets related to each lot.